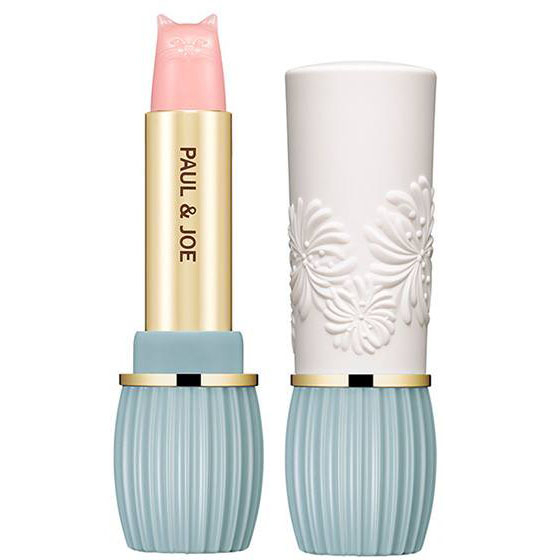 First of all, the adorable cat shape is enough to make us want to get our hands on this new PAUL & JOE lipstick! Its moisturising powers are just the cherry on top of the cake. As a treatment lipstick, its main function is to protect the condition of your lips and make it supple for further lip make-up on top of it. 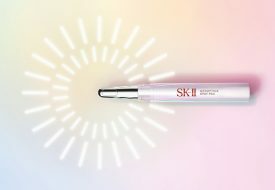 Thanks to lots of collagen and moisturising ingredients, including orange honey oil, you don’t have to worry about dry or chapped lips with this treatment lipstick on hand! The lipstick itself ($25) and its dedicated case ($15) are sold separately, and the lipstick needs to be inserted in the case for use. 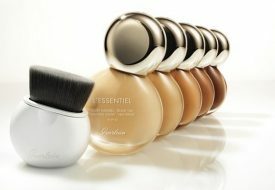 Available at PAUL & JOE Beaute pop-up store (Isetan Scotts Level 1) now until September 2019. 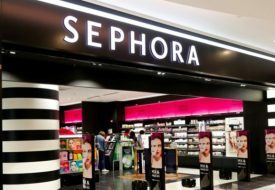 Sephora.sg and in stores at Sephora.